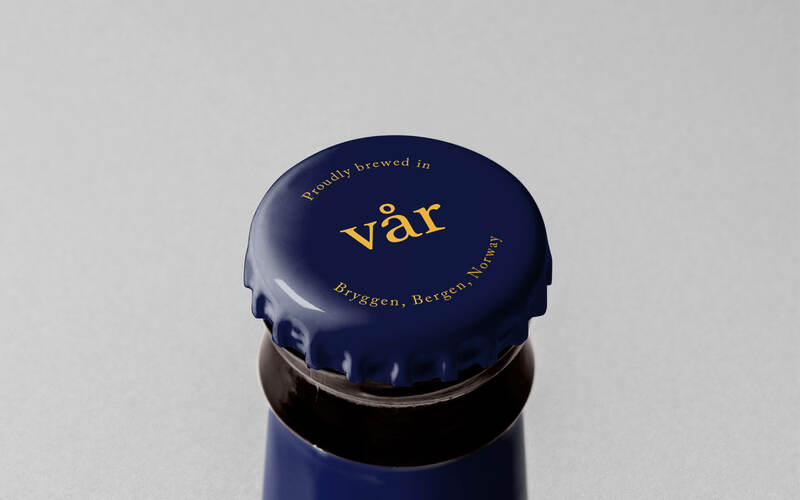 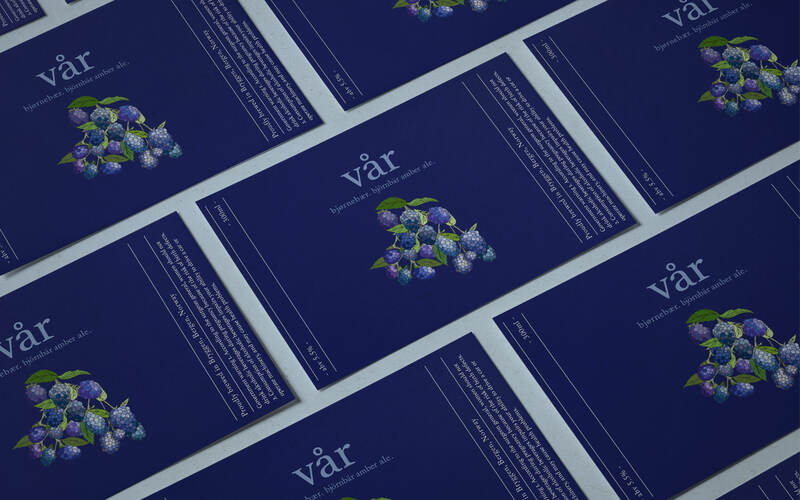 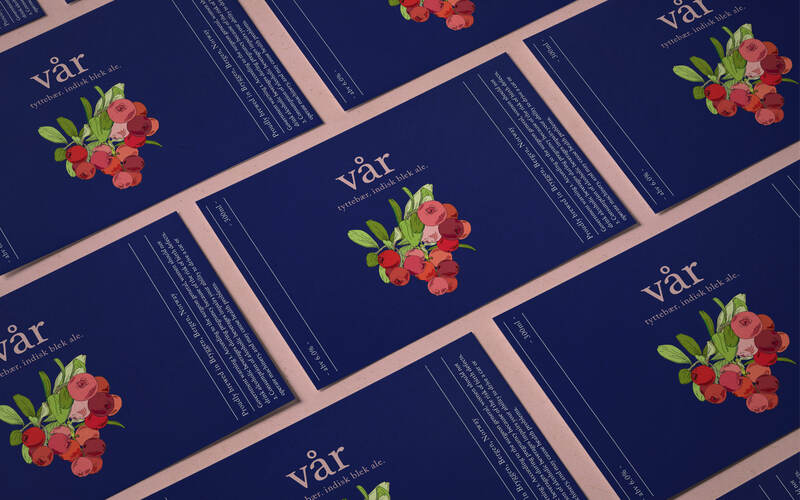 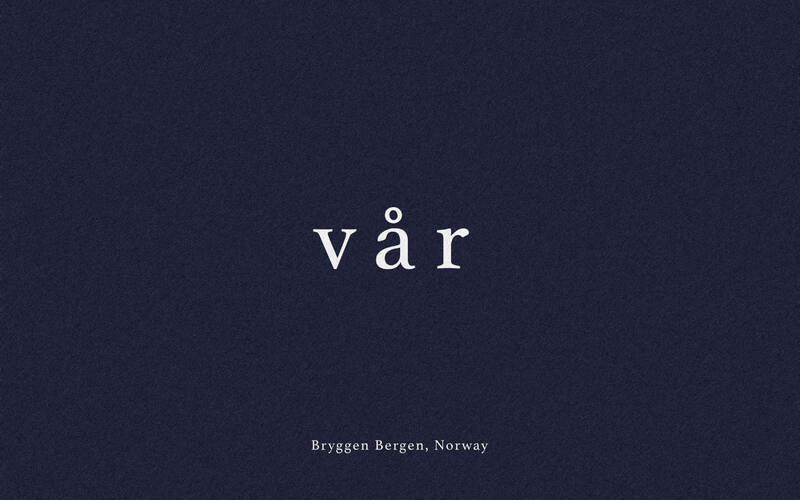 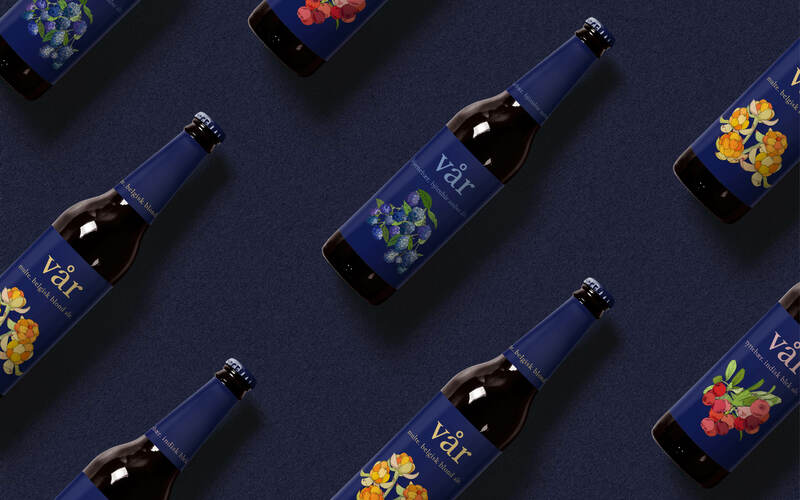 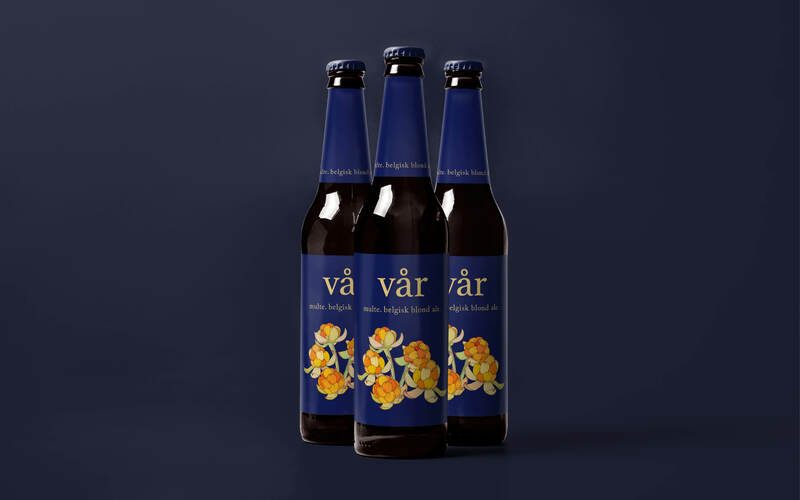 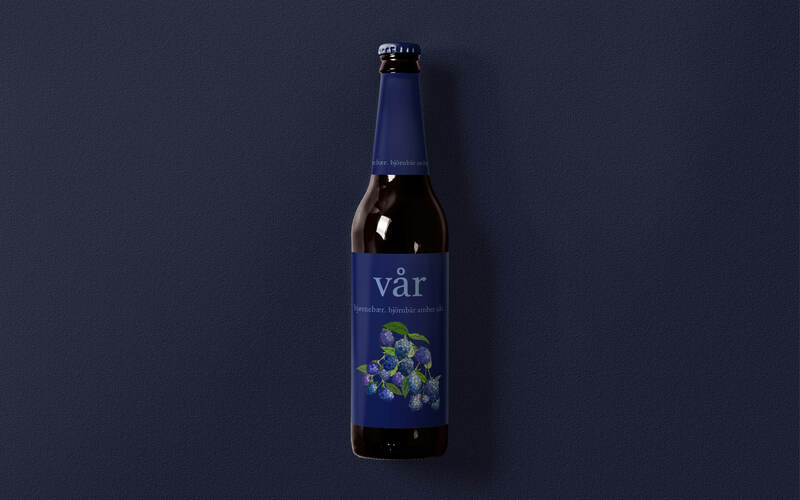 vår is a local craft brewery located in the Bryggen Piers at the heart of Bergen. 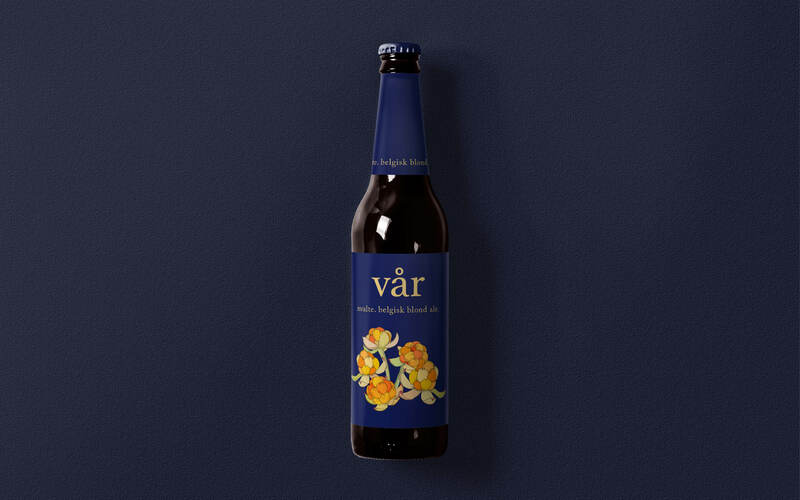 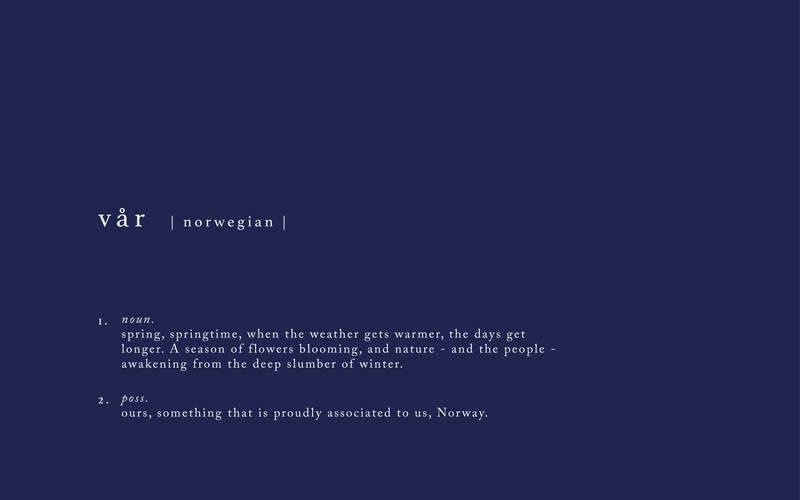 We belong to a region that boasts of a rich history as a trading port during the Hanseatic League, and we proudly celebrate our tradition by perfecting ales with refreshingly dry and cutting flavors that reflect Norway’s characteristic transition from winter to spring. 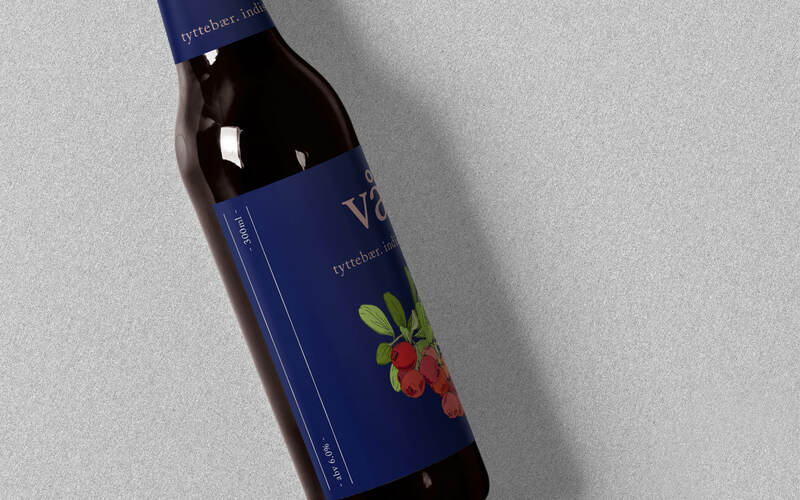 At our microbrewery, quality ranks higher than quantity. 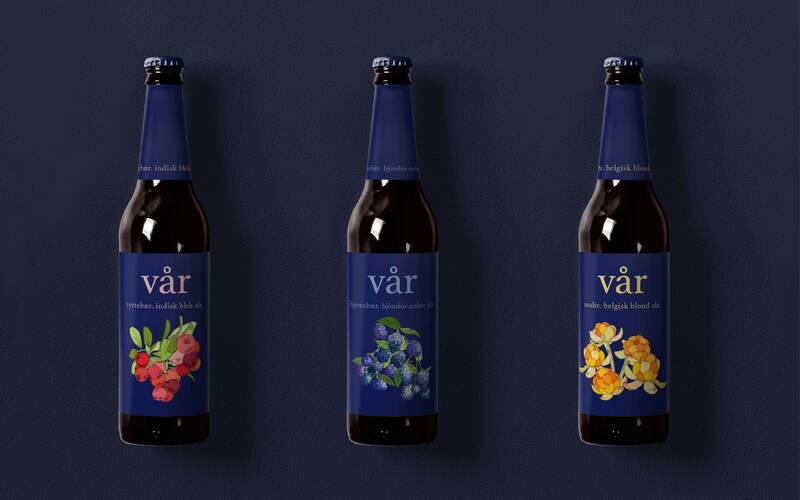 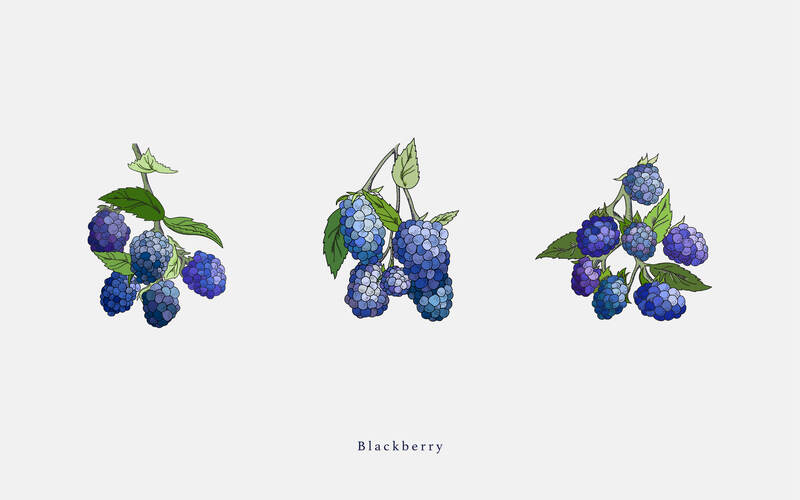 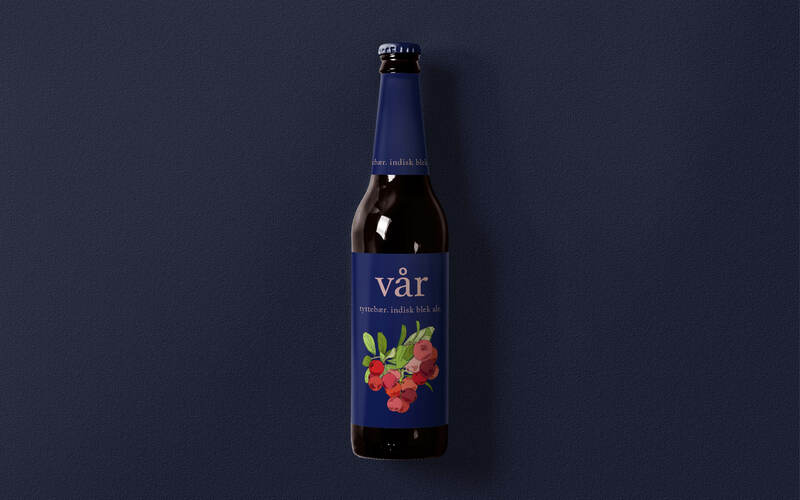 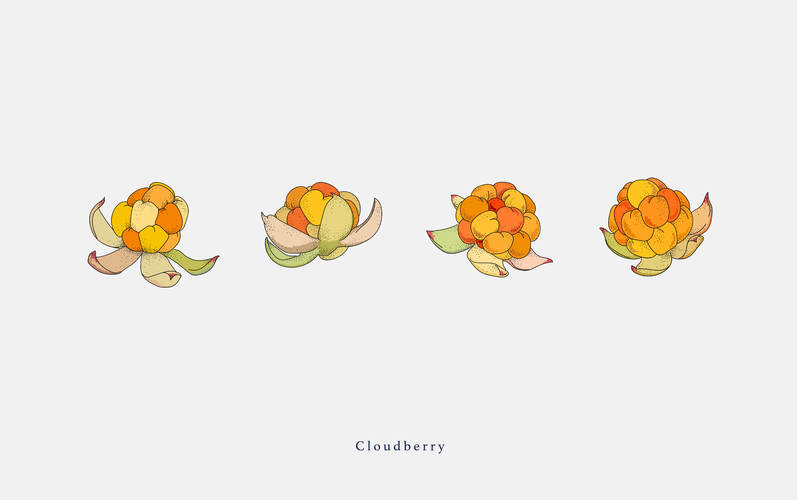 We use the perfect blend of Norwegian yeasts and local brewing traditions to prepare our handcrafted beers, bringing them to life with the strikingly distinctive, yet familiar flavor of three fruits unique to Scandinavia - the Lingonberry, the Cloudberry, and the Swedish Blackberry. 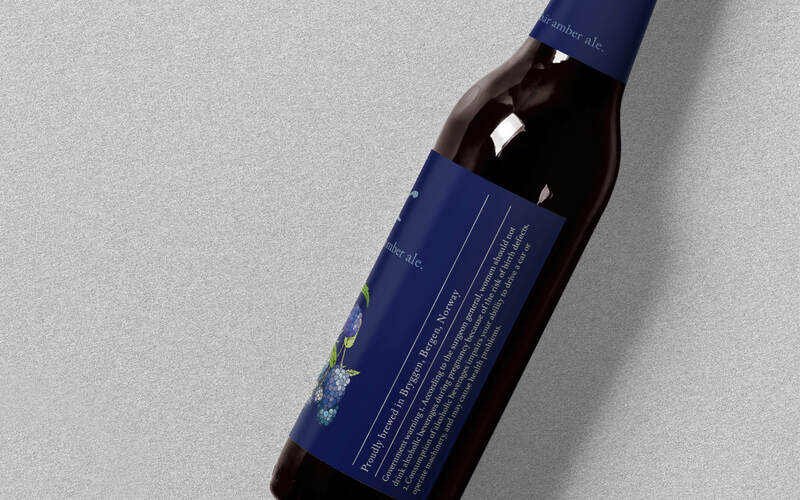 This personal project was an opportunity to construct a compelling product story, and using visual and tactile elements to emphasis the product's origin and specialty. 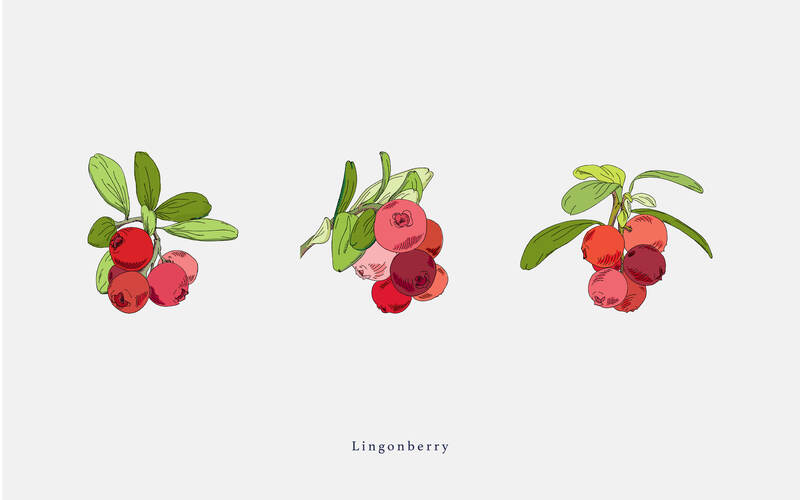 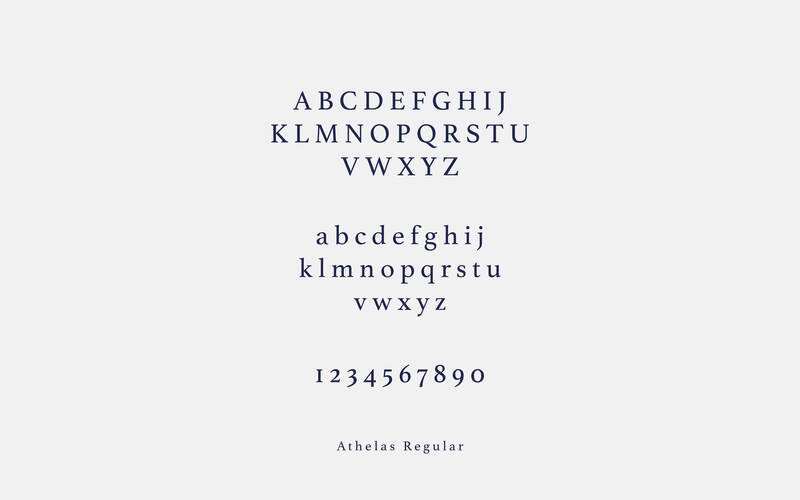 I picked Bergen, Norway and performed extensive research on the city's history and character before choosing to showcase their beautiful local berries in the ales.